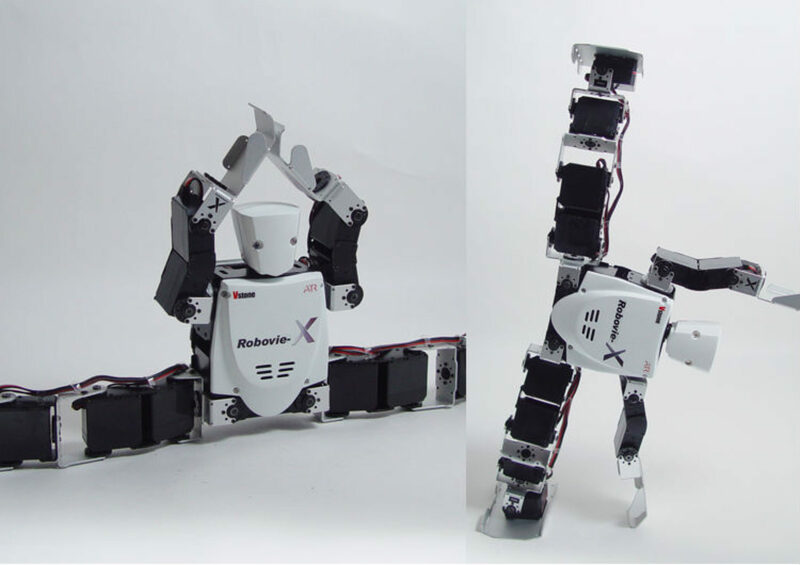 KumoTek Robotics entered the humanoid robotics market in the 2017. 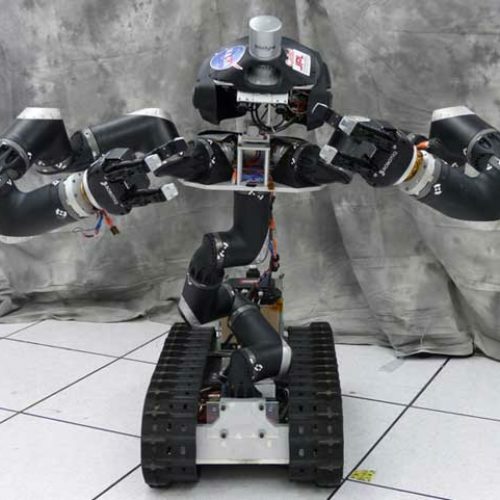 KumoTek Robotics entered the humanoid robotics market in the spring of 2007 with the introduction of the 17 degree of freedom and multi-purpose KT-X Superbot, developed in collaboration with Vstone Corporation of Japan. The KT-X was developed in collaboration with Vstone Corporation of Japan and has grown into a multi-use platform for entertainment and classroom education. 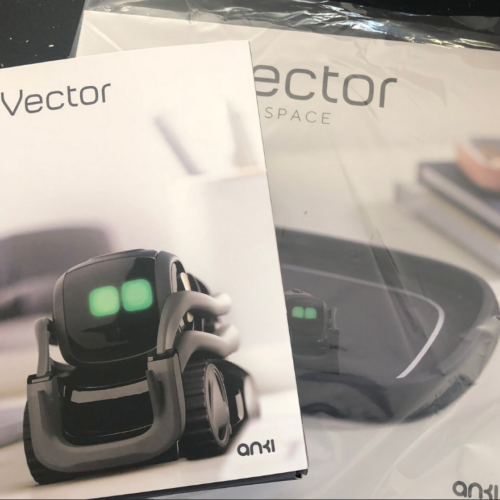 KumoTek is a robotics engineering and interactive software design company, located in the North Texas technology corridor of Richardson, Texas. The KTX offers a tremendous advantage in software programmability with a user friendly slider based application called Robovie Maker 2. 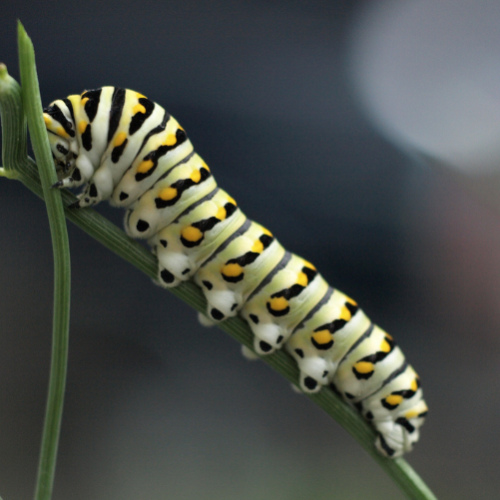 Preprogrammed motion files are included and the user can modify the existing files on the fly, or create new motions completely from scratch. 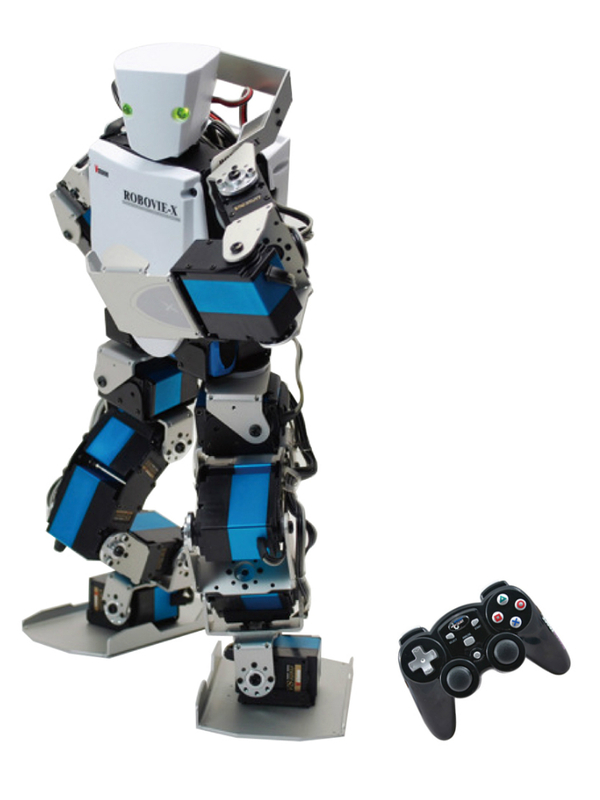 The included software application gives the user a solid framework from which to learn the basics of logic and kinematics, while also allowing them to jump right into configuring their robot, without the burden of handwriting code. The user can individually configure each pose and motion files to your specifications. In addition to the pose window to the left and motion editor window to the right, the user can summon multiple dialogue windows for setting the values of the gyro and accelerometer, as well as assign programs to any of the VS-RC003HV microcontrollers 10 channels. The KT-X PC incorporates a 1.6GHz Atom Z530 processor, memory expansion slots, video input for vision, speakers, a 60Mhz motor controller, 3 axis gyro/accelerometer chip, a 1.3 megapixel CMOS camera, 6 high-torque/titanium gear motors in the legs and an external urethane foam casing to protect the robots internal PC and equipment from shock. 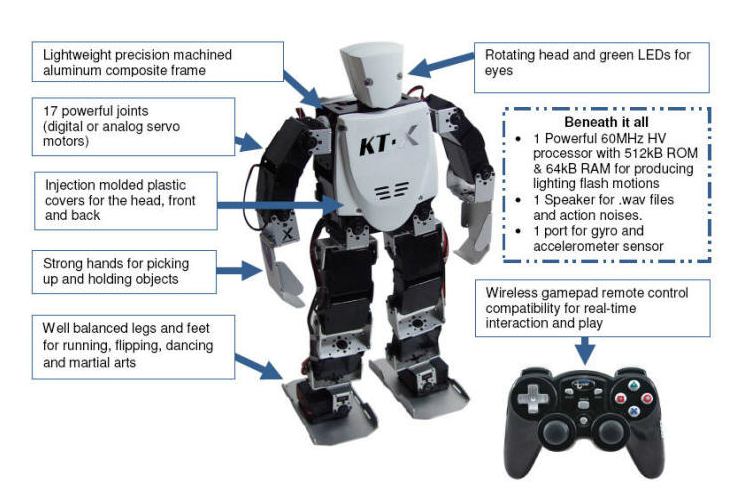 The KT-X is the first low-cost bi-pedal robot platform of its kind to be offered in the U.S. that (a) can be controlled using a standard wireless PS2 game pad controller, (b) is easy to use and (c) offers endless hours of entertainment.